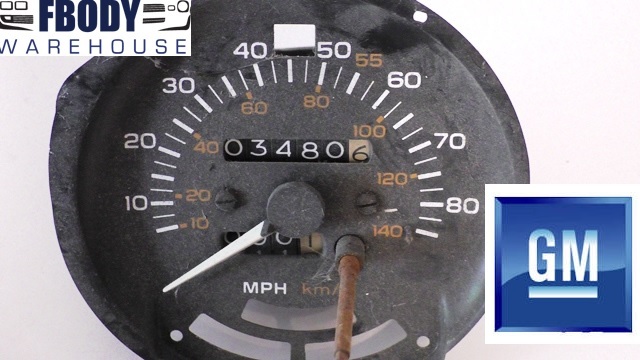 This is a factory used GM 80 mph gauge for 1980 - 1981 Trans Am or Firebird. 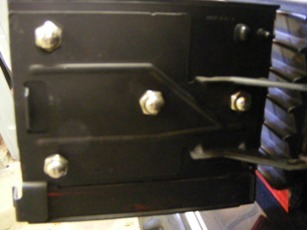 Unit has the square opening for the bright light indicator and 3 small openings for fasten seat belt warning lamp etc. Unit has 103k miles. This is a factory used GM 80 mph gauge for 1980 - 1981 which has an excellent print face.